Those looking to get into Fortnite's PvE mode for free this year will have to wait just a little bit longer. With Fortnite's Battle Royale continuing to take the world by storm, it becomes really easy to forget about the game's PvE Save the World mode that Epic Games started out with in the first place. Save the World is still a major element of Fortnite and Epic Games has been looking to shift it into the free-to-play realm alongside Battle Royale for some time. Unfortunately, it doesn't look like that'll be ready for a while. "We decided to move the free-to-play launch of Save the World out of this year," reads the announcement on the Epic Games website. "We're working on a broad set of features, reworks, and backend system scaling we believe are needed to go free-to-play. 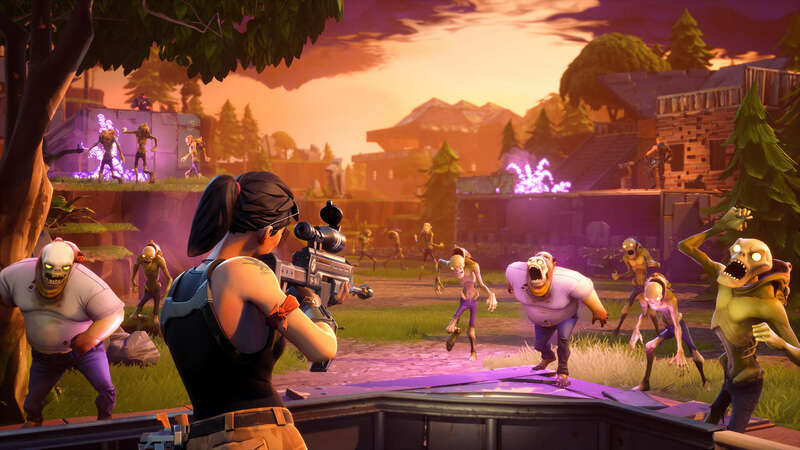 Save the World has grown consistently since our launch in July 2017 and Fortnite overall has experienced unprecedented growth. Scaling up for the legions of player heroes who will be joining the fight is key to providing an excellent experience. This applies to all of our players, old and new, so we're taking the time to get this right." Among the things that Epic Games is looking to improve upon is the game's front-end UI, which is receiving a significant overhaul. The menu options are being moved around, while old tutorial quests are being converted into an entirely new system. Epic is also updating Save the World's Hero System, which will feature three additional Hero slots with room for expanded loadouts. The Save the World campaign packs will remain available for purchase on the Epic Games website, with the Standard Edition and Deluxe Editions selling for $39.99 and $59.99 respectively. Each of these versions come with Heroes, skins, and other additional goodies.